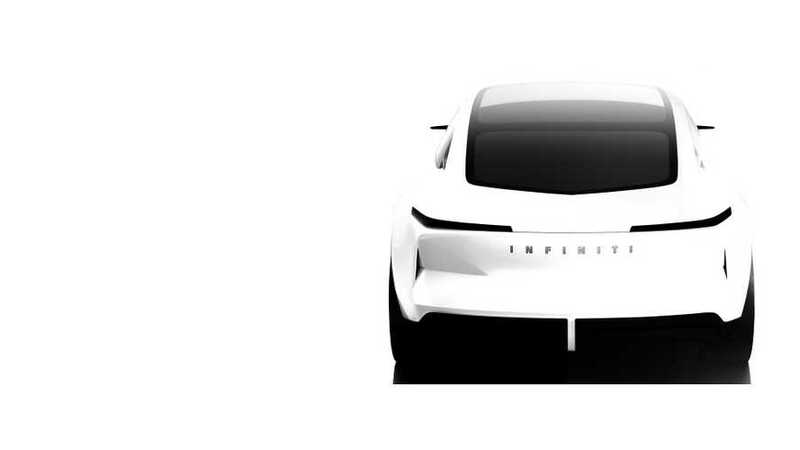 At the 2019 Shanghai Auto Show, Infiniti will unveil its new Qs Inspiration concept, described as an "electrified sports sedan for the future". The car will be based on an all-new flexible architecture developed specifically to accommodate electrified powertrains, which we guess will be used by the entire Renault-Nissan-Mitsubishi Alliance. "The concept offers a new perspective on the sports sedan format for the coming era of electrification, and previews a forthcoming INFINITI production model. Drawing on INFINITI's DNA, the Qs Inspiration confirms INFINITI's new form language for its future electrified vehicles, inspired by the art and modern architecture of Japan. Inside, the minimalist cabin combines striking artistry and craftsmanship, and features two distinct zones – a clutter-free cockpit designed to engage the driver, and a relaxed passenger zone that make the most of the generous interior space. INFINITI revealed the technology-laden Q45 sedan in 1989 with groundbreaking design, engine and customer experience. Thirty years forward, the brand is delivering another groundbreaking sedan." "Electrification creates a range of new possibilities for sedans, with new powertrains and vehicle architectures letting us imagine how this type of car could be reinvigorated and adapted to fit the changing needs and tastes of drivers." The production version is expected to hit the market within three years, in 2021. According to Reuters, it will be produced in China, the world's biggest EV market. Earlier this year, Infiniti announced that it will retire from Europe in 2020, focusing on Asia and North America. Nissan's luxury brand will stay in Russia and the Middle East. The move will be especially painful for the UK, where production of the Q30 and QX30 will end in mid-2019.